Today I am excited to be joining up with DIY Crush & Easy Sewing for Beginners as Guest Host for their LINKY PARTY this week. Welcome to week 31!! In America Mother’s Day is coming up, so many folks are busy creating and hope you are too! We can’t wait to find new inspiration, so what have you been creating last wee? We found some great DIY’s in #30, see last week HERE. Two DIY’s will get featured in each week’s party so lets link them up and have fun finding new DIY inspiration! DIY Crush pin every instructional post so you are linking up to this board which will bring you extra exposure! Starting last week, DIY Crush are welcoming guest hosts to join and party along! 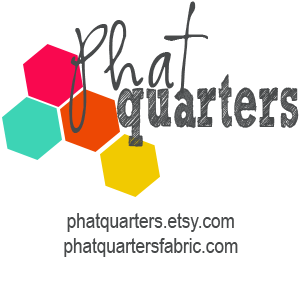 The first guest host was Phat Quarters, a fun fabric business! The ladies in charge are Gemia & Leah! This week’s I’m a guest host, yeah!! 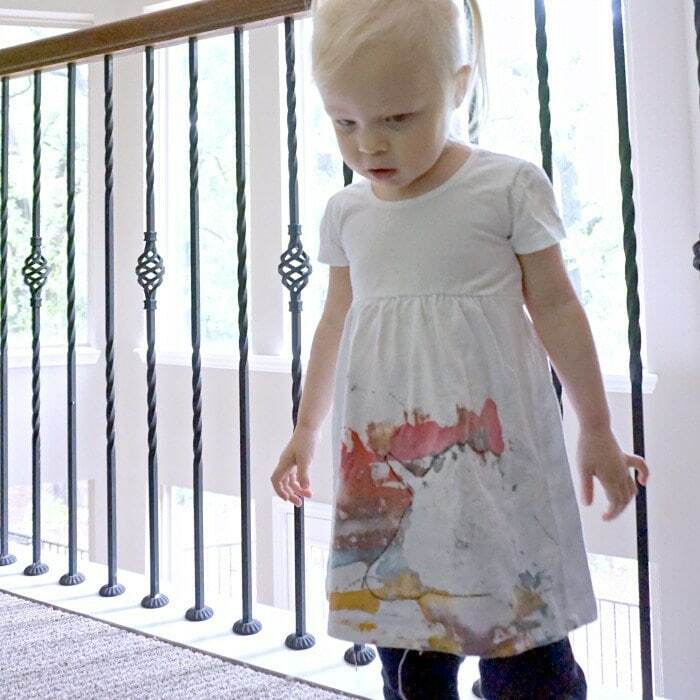 Gemia & Leah from Phat Quarters picked the toddler-painted rainbow resist unicorn shirt by Nerdy Mamma. So adorable!! 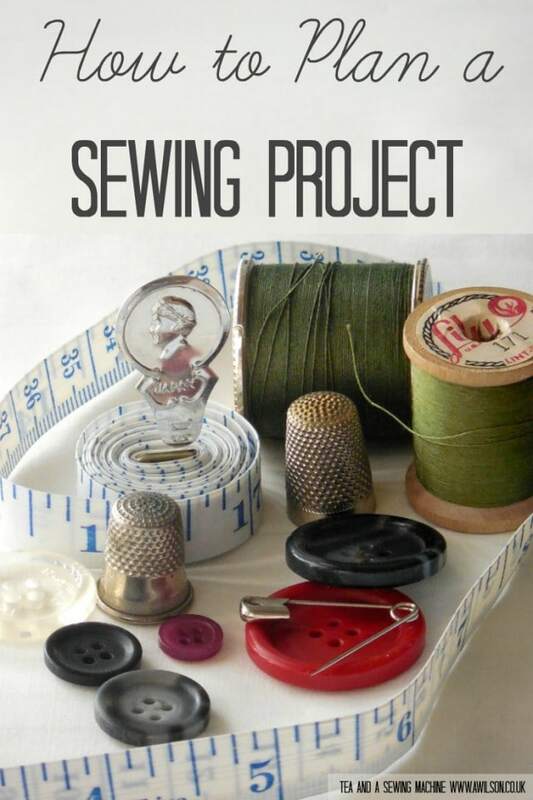 Domenica picked this post about how to plan a sewing project by Tea And A Sewing Machine. 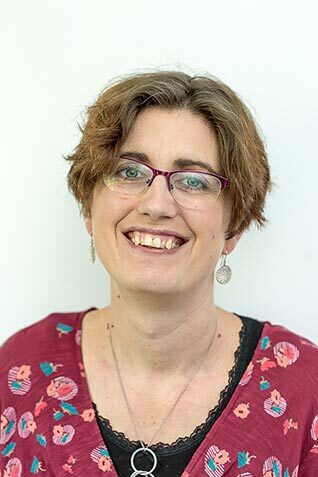 Honestly, Anna has amazingly informative posts on her blog and got featured a few times already! We just love her!! Denise’s favorite post from last week is this DIY on how to make a bean bag chair. This post is from So Much To Make. Isn’t this an amazing chair?? It looks so comfy! That is so wonderful you were able to join DIY Crush!! So thankful!! Thanks for being a guest host this week! I’m looking forward to checking out your tutorials as well!